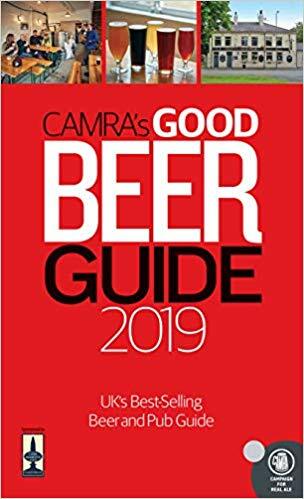 Every year CAMRA publishes the Good Beer Guide, packed with 4,500 of the best real ale pubs in the UK and information on every real ale brewery currently operating and their key beers. The current 2019 issue is available to order from the CAMRA Good Beer Guide site. Alexandra Hotel, Siddals Road, Derby. Brunswick Inn, Railway Terrace, Derby. Furnace Inn, Duke Street, Derby.